Troy is a highly driven person who is able to coach people and organisations through high demanding jobs and periods of change. He has an exceptional depth of corporate leadership experience and an understanding of what it takes to build successful teams. Troy is passionate about helping organisations improve the performance and contribution by helping people, teams and organisations understand their uniqueness, navigate through their challenges and capitalise on their strengths. 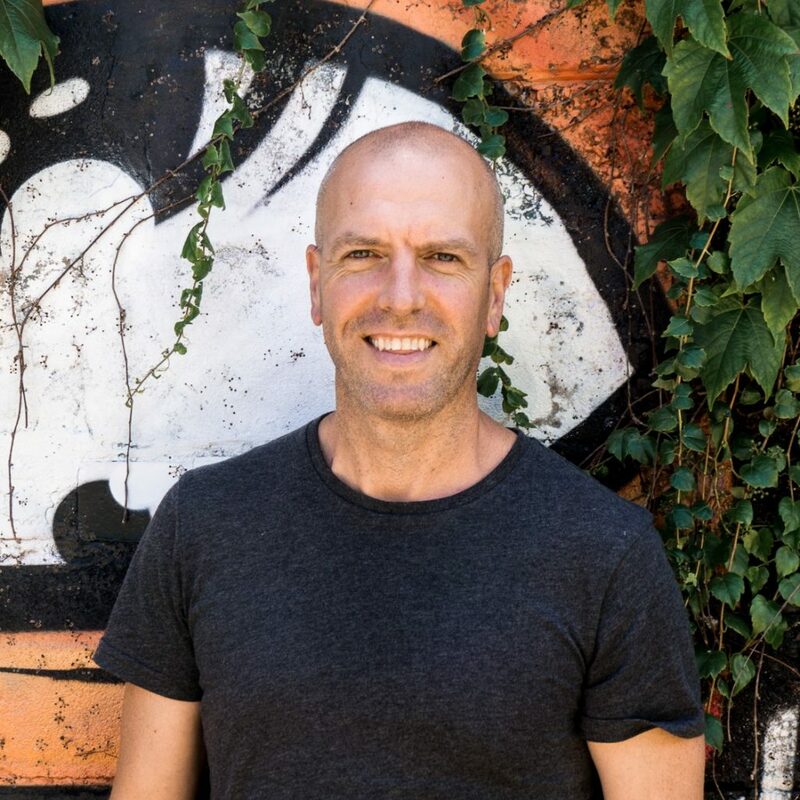 Troy has experience leading large teams of over 400 people in ASX top 100 organisations and has years of experience implementing wellbeing strategies across various industries.